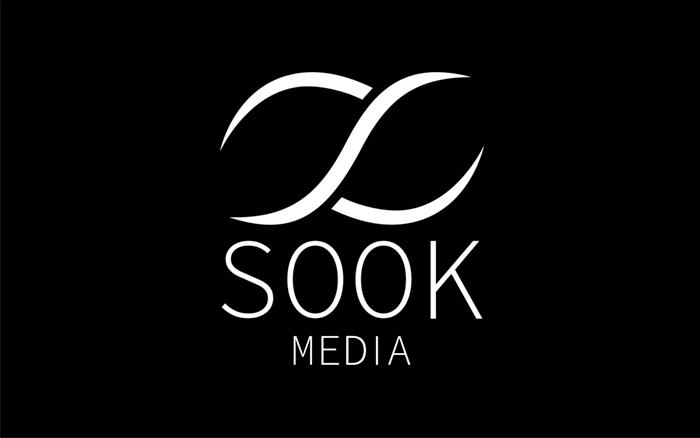 Sook Media's public website is now accessible to everyone! 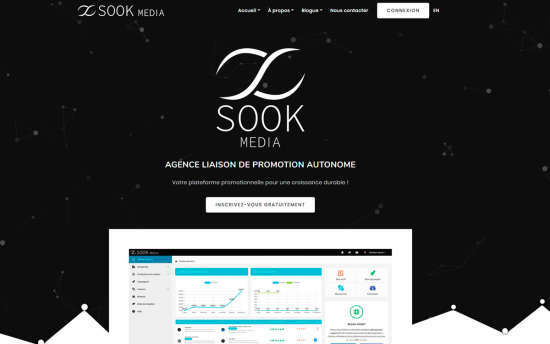 Welcome to the beta version of Sook Media! 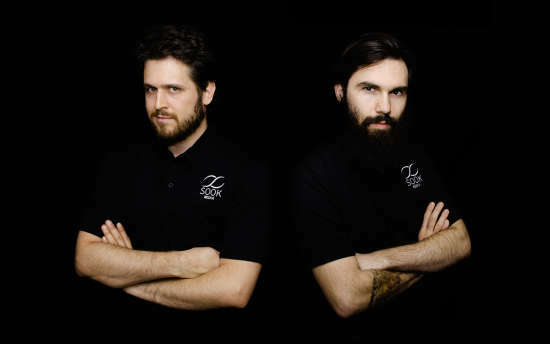 Christian Hamel and Maxime Lemieux, named ambassadors for the 7th edition of the contest Face aux dragons de Lévis. Feel free to write to us for more information. Our team will be happy to reply as soon as possible. Please wait... Your message has been successfully sent! An error occurred when sending your message. If the error persists, please send your message directly to support@sookmedia.com. Our platform provides the necessary tools to help companies find targeted advertising space, to create responsible advertising partnerships with content creators. © 2019 Copyright by Sook Media. All Rights Reserved.